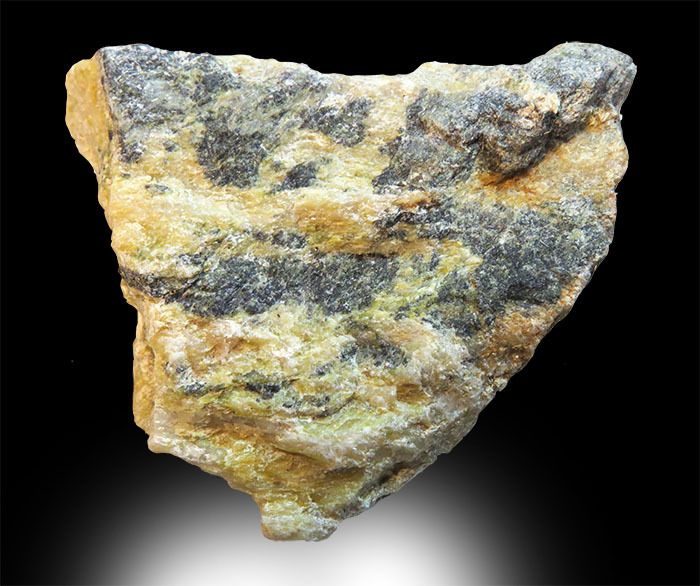 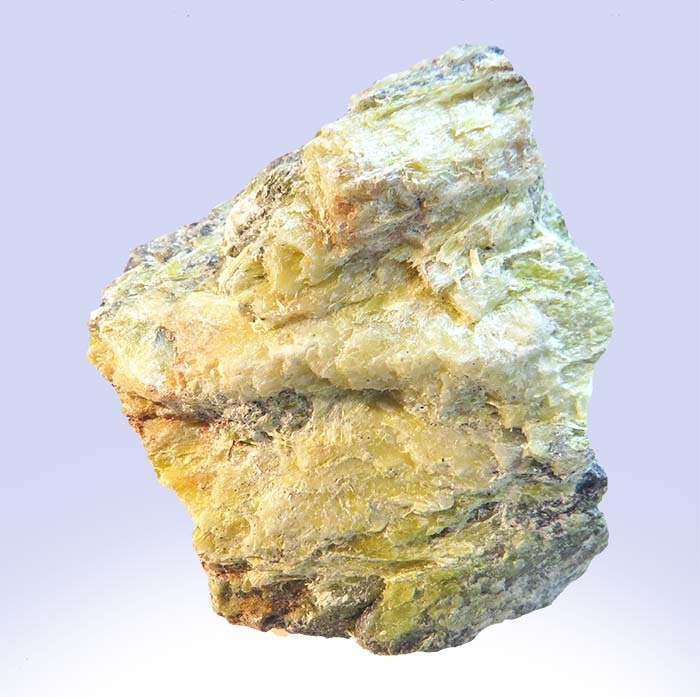 Chrysotile is a soft, fiberous silicate material in the serpentine group of phyllosilicates. 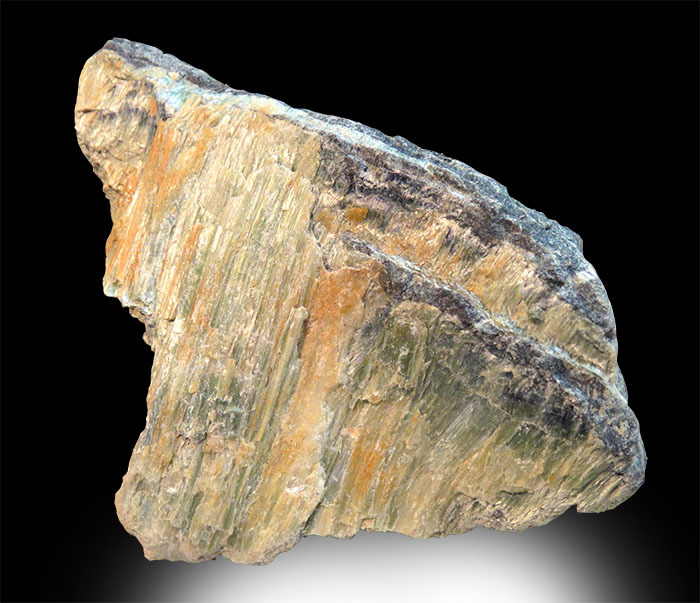 Chrysotile is made up of fibre bundles ranging from several millimeters in length to more than 10 centimeters. 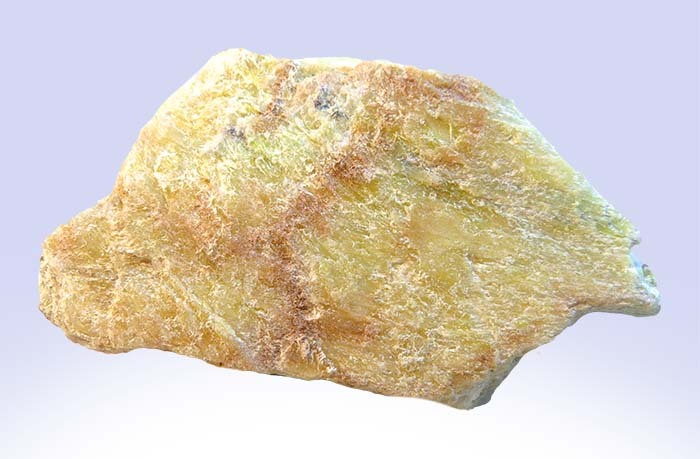 Its hardness is about the same as that of a human fingernail but has considerable tensil strength and can be woven into cloth or spun into thread! 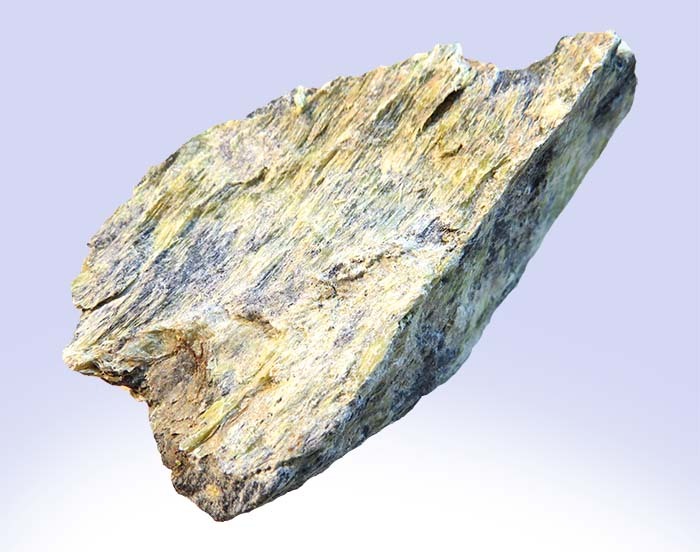 It is also resistant to heat and is an excellent thremal, electrical and acoustic insulator.